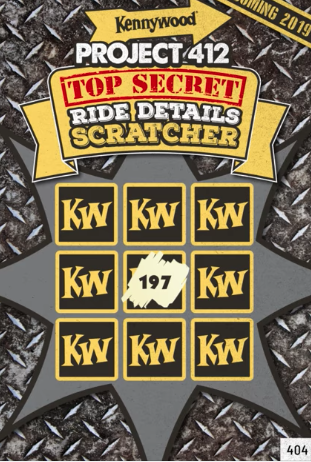 Home Kennywood Kennywood Begins Teasing "Project 412"
Kennywood Begins Teasing "Project 412"
Kennywood begins teasing expected new coaster. It's been a rumor for years that Kennywood will get a record-breaking coaster, and it seems that the time is finally here. 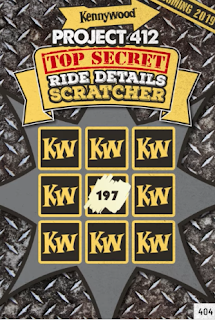 412 being the Pittsburgh area code is likely where the "412" comes from, but Kennywood has some more numbers to reveal over the following weeks that hint at something about the attraction. Whether it be height? speed? length? or something completely different, it's a fun and exciting way to keep the fans on the edge of their seats.